Many industrial segments exist along the biomass to energy value chain starting from biomass feedstock producers to power producers and biofuel producers. 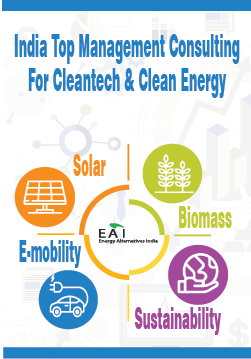 Provided below are key players in India that are associated in the biomass to energy industry in India. Waste fruits, vegetables and their debris. 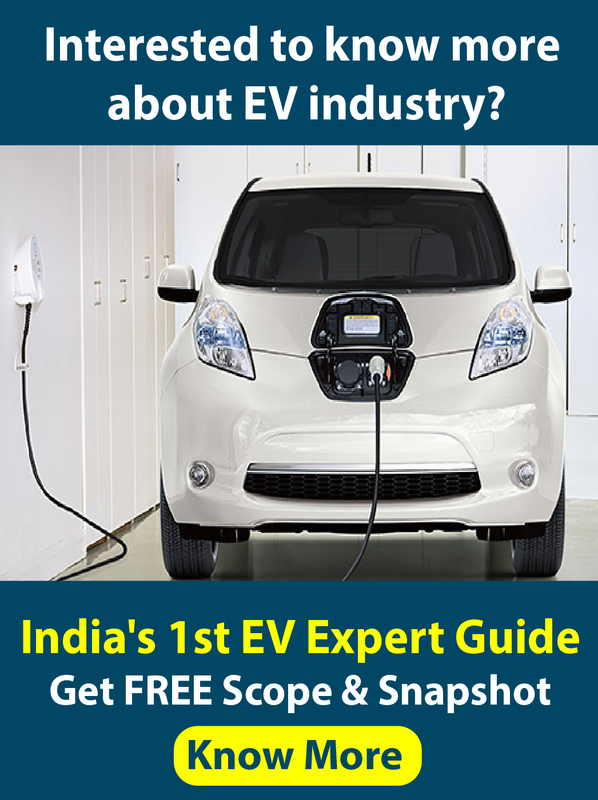 Enhanced Biofuels & Technologies (I) Pvt Ltd.
Phyco Spectrum Consultants Private limited.